Dyson is registering a "Digital Motor" trademark for EVs? The EV-related project at Dyson is more than three years in the making, but we don't yet know what exactly is under development. Earlier this year, it was said that the company is working on three electric cars. The first model is to be a low-volume (below 10,000 copies) halo car (but not a sports car) at a premium price tag. Then, two volume models are expected to follow. If you believe reports. One of the most recent news about the Dyson EV is that company is trademarking the phrase "Digital Motor" for automotive use (earlier, it held the trademark only for home appliances). The electric motors used by Dyson are brushless permanent-magnet synchronous motors - the type that are commonly spotted in modern EVs. Sir James Dyson said that he intends to spend £2 billion ($2.56 billion) on the endeavor. The company already employs 400 people on the project and plans to hire 300 more for a total 700. Developments soon will take place at a new location at Hullavington Airfield, which will become the second R&D center for Dyson in UK. "We’ve started building an exceptional team that combines top Dyson engineers with talented individuals from the automotive industry. The team is already over 400 strong and we are recruiting aggressively. I’m committed to investing £2bn on this endeavour." A big part of the EV-push seems to be the investment in solid-state battery start-up Sakti3 in 2015. 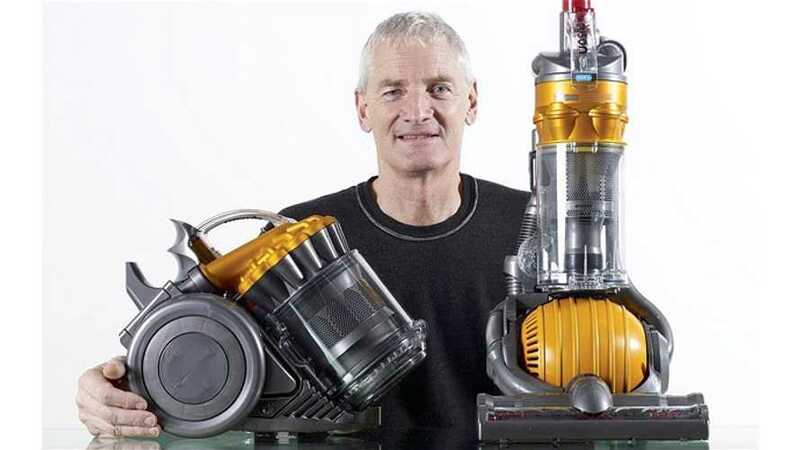 It's hard to say whether Dyson was able to sort out all the hurdles for those types of batteries for use in products sooner than others. Our guess is no, though. "He revealed that a major aim is to reduce air pollution from cars "at the source", saying: "I committed the company to develop new battery technologies. I believed that electrically powered vehicles would solve the vehicle pollution problem. Dyson carried on innovating. At this moment, we finally have the opportunity to bring all our technologies together into a single product."